Natural Wonders of Turkey, which fascinates visitors and affect their property. As a first step to discover these beauties and create your route plan, you can look at your flight ticket options. Ayder Plateau is a wonderful natural which can see every tone of green. 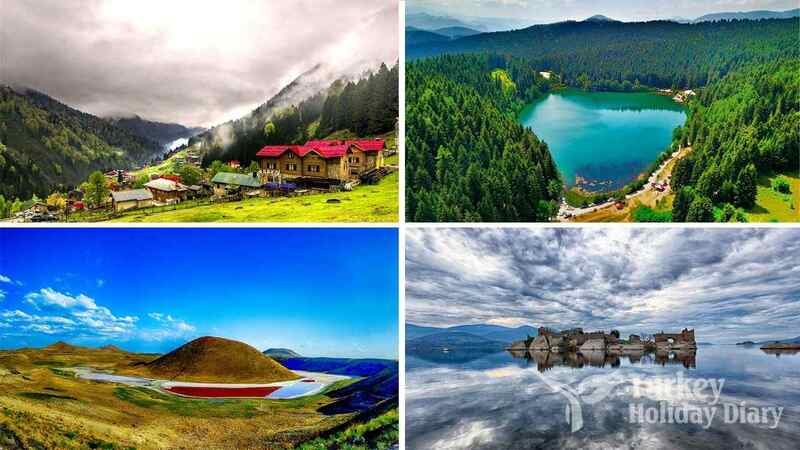 This plateau, where all four seasons can be seen, is a wonderful area within the borders of Rize. 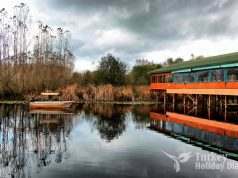 Ayder is a place worth seeing with its wooden houses, waterfalls, natural life, delicious food and the life of the Black Sea culture. The closest airport to Ayder is in Trabzon. Karagol, which has become increasingly popular by explorers and travel lovers in recent years, has a fascinating beauty. 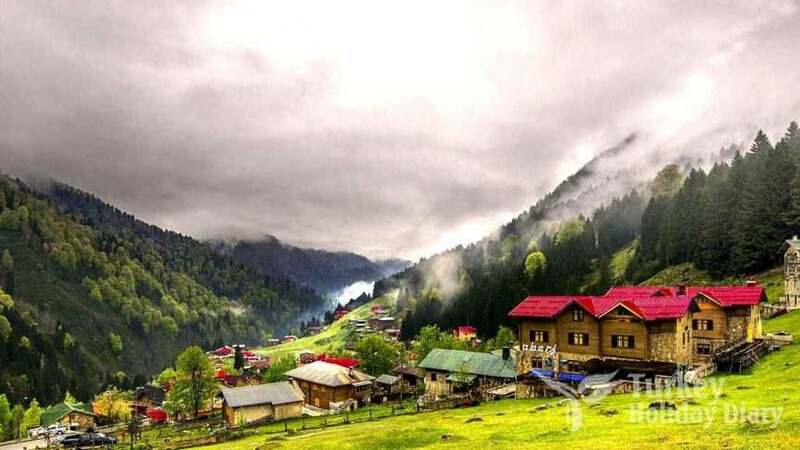 Thanks to its natural structure and unspoilt environment, Karagöl, which brings together those who want to integrate with nature, is within the boundaries of Artvin. Those who want to reach Karagöl should use Batumi, Trabzon or Erzurum airports. 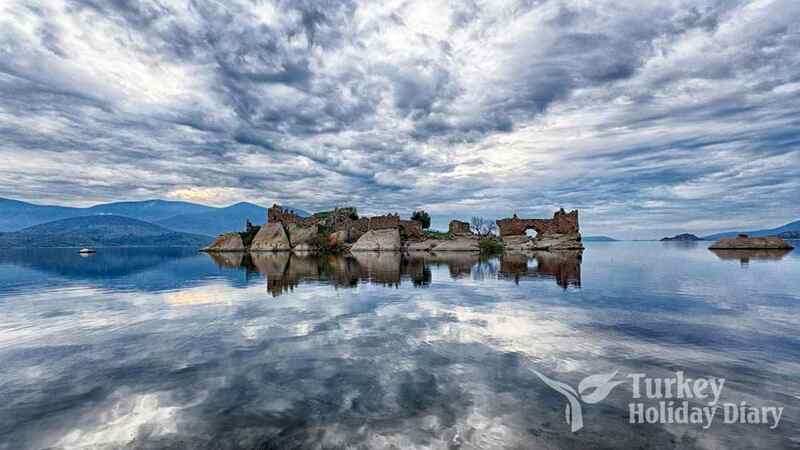 Lake Bafa, also known as the largest lake in the Aegean region, is literally a marvel of nature with its antique remains around it. The closest airport to reach this lake, which is located on the borders of Aydın and Muğla, is Dalaman Airport or Izmir Adnan Menderes. 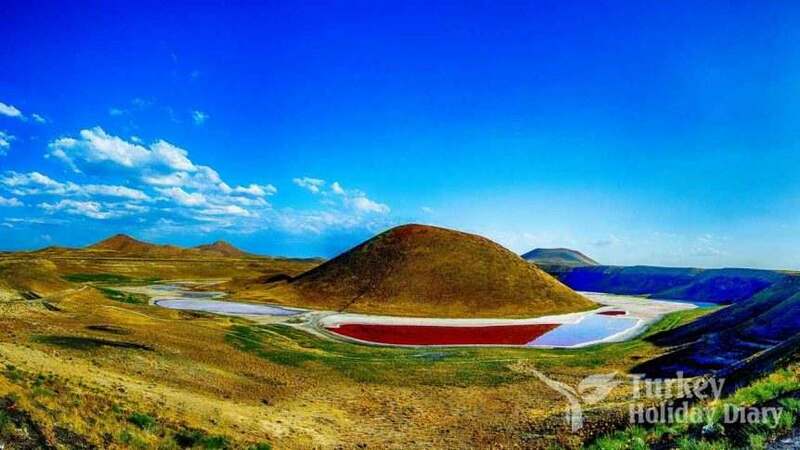 Meke Lake, which is threatened by the future, is located at the Karapınar district of Konya. 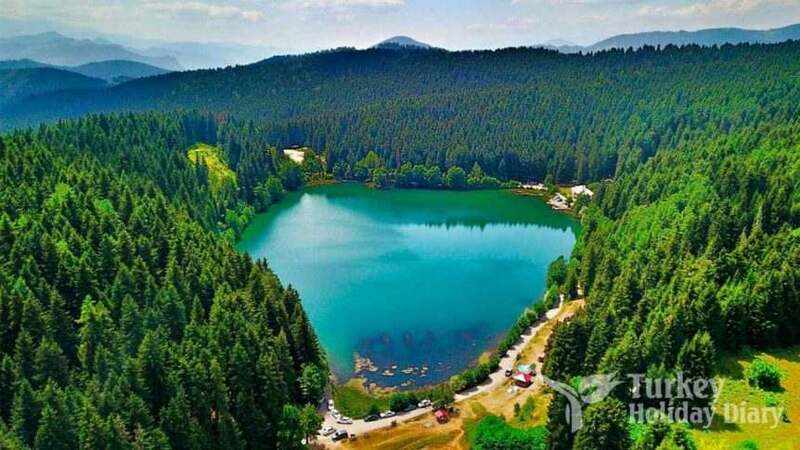 Known as the “Amulet of the World”, this lake is a destiny to travel enthusiasts with its volcanic structure, bird migration routes and natural beauty around it. The closest airport to the lake is in Konya. Our previous article Turkey's 7 Wonders of Nature Falls in our article titled Waterfalls in Turkey provides information about.